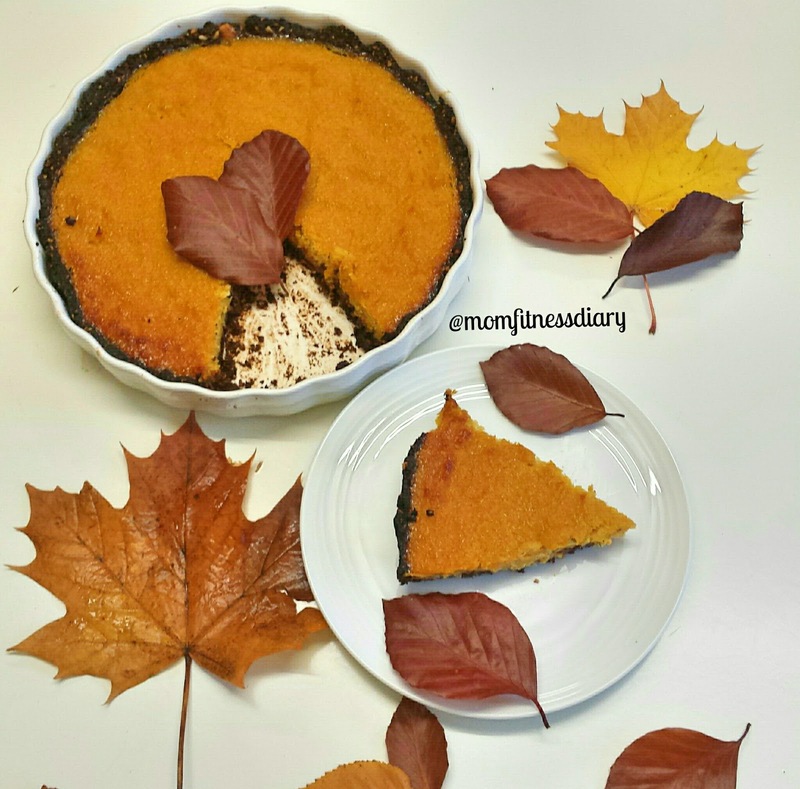 Halloween is here and the shops are full of pumpkins so I couldn’t resist to buy 2 small pumpkins to make this delicious pie. My boys loved it and so did I. Such a nice try to have with a nice latte for a healthy snack. First step is to pre-heat oven at 180 degrees Celcius. Once the base is done and pressed into a mould. Leave itin the fridge to set while you prepare the rest. Boil the pumping until soft. Then place pumpkin on a sieve and mash it with a fork to remove excess water. 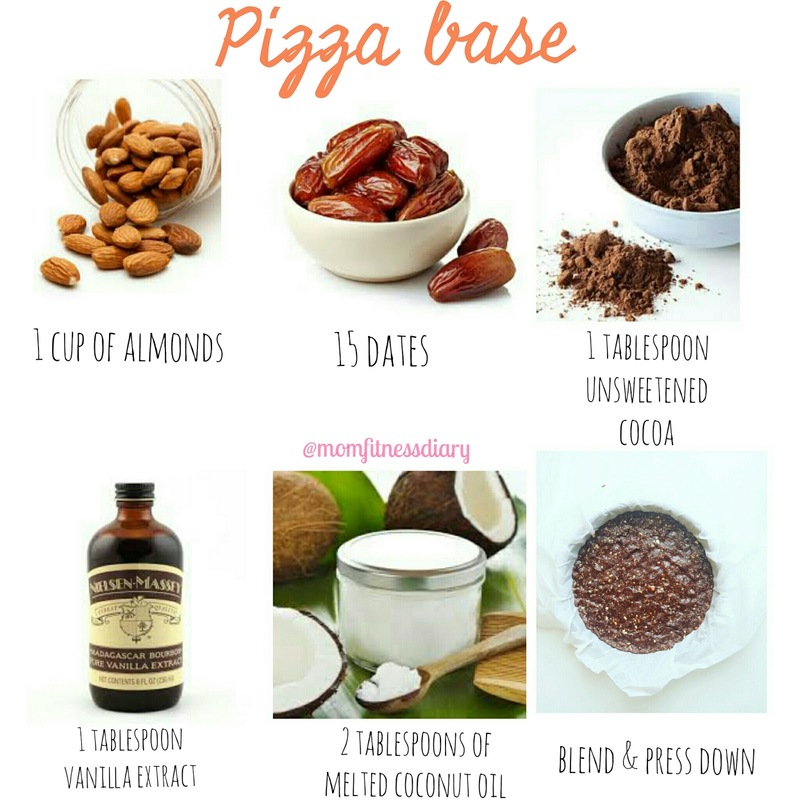 place the pumping pure in a blender and add the rest of the ingredients blend well. Pour the pumping mixture on top of the base and bake for 25 minutes or until your pie mix is set. Woa! I very like it. I will be back later to read some more. just give it time; now they come in like crazy every day! Thanks.